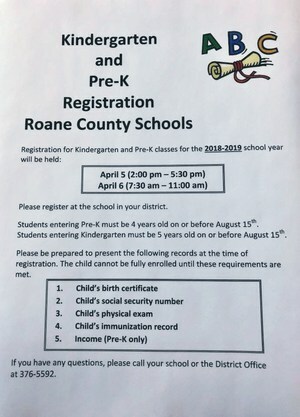 The Roane County Health Department has partnered with the Roane County Schools to provide free flu vaccines for your children! 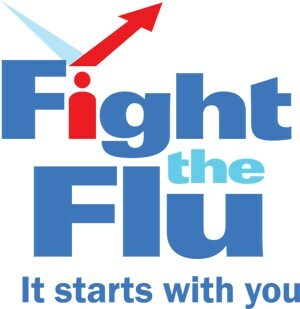 Take advantage of this great opportunity to keep your children healthy! 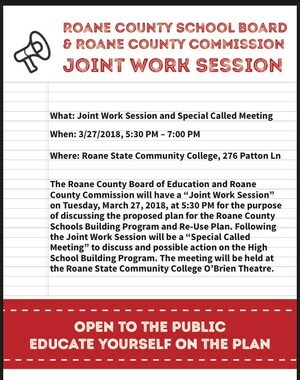 For questions, please call your child’s school or call the Health Department @ 354-1220. √ how to help your child be successful this year! Bowers "Meet the Teacher" Event will be held tonight (07.30.18) at Riverfront Park from 6:00 - 8:00 PM.